To date, our students have rated their satisfaction with your lessons as 4.7 out of 5 stars. 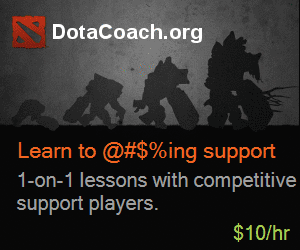 You're doing awesome, so we're doing what we can to inform players about the value that your coaching can bring them. 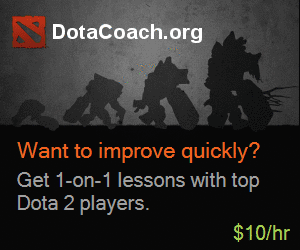 Today marks the first day of our advertising campaign targeting Dota players. 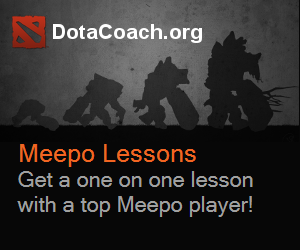 Keep your eyes open for any of our 114 banners appearing on your favourite Dota sites!